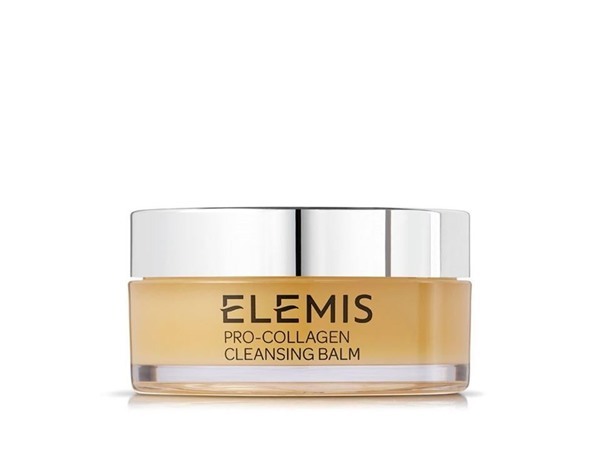 How many stars do you give Pro-Radiance Cream Cleanser by Elemis? 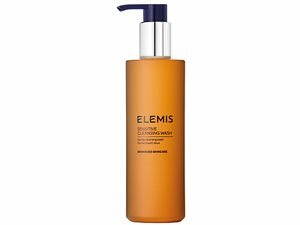 Elemis Pro-Radiance Cream Cleanser is available to buy at Elemis, Fabled, lookfantastic, HQhair.com, John Lewis, Fragrance Direct, Debenhams, Feelunique, and Beauty Expert. 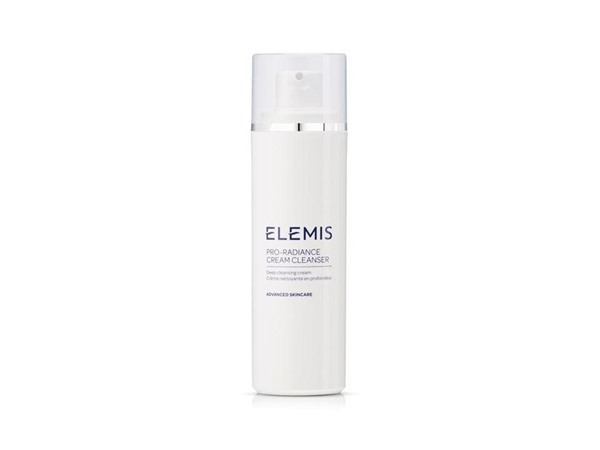 Elemis brings you a new generation anti-ageing cream cleanser which deeply moisturises to reveal a youthful complexion. I was lucky enough to get my hands on this product from a sample in a beauty advent calendar and oh my goodness I’m in love! I have oily skin which however gets very dry in cooler weather and this product is my new no.1 go to! I use this once a day which leaves my skin feeling soft, firm and looking glowing! 100% would recommend buy I will certainly be coming back from seconds. I am in my late teens/early 20's with oily, olive tone skin and unknown eyes. My hair is unknown, unknown with unknown texture. 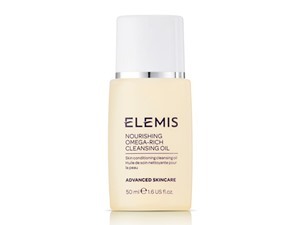 I am a Elemis skincare addict and tried most of their cleansers. 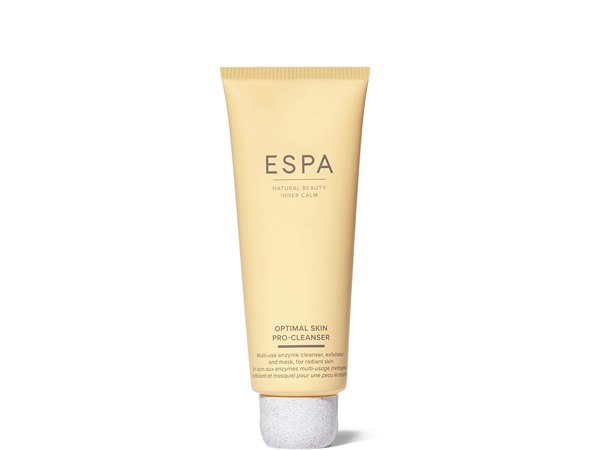 This is a cream cleanser which is a rich texture.apply this wait a minute to work its magic and then remove it with a mitt. Provides deep cleansing,unlodges any dirt. Smells amazing from the sweet orange. Has the moringa seed extract which helps ageing. My skin is left clean clear and deep cleansed.Even though it is deep cleansing it is not harsh at all. My skin is left moisturised and radiant. One i always have in my skincare cabinet and use when my skin is looking dull,congested. I am in my late 30's/early 40's with combination, light tone skin and brown eyes. My hair is black, oily with fine texture. This is amazing. 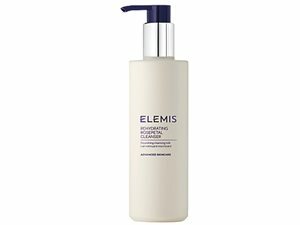 I use this am and pm and I love it has totally changed my skin for the best using elemis. It lasts for around six months and it's 200ml so even for being a pricy brand it's totally worth it x and all natural ingredients and smell amazing. 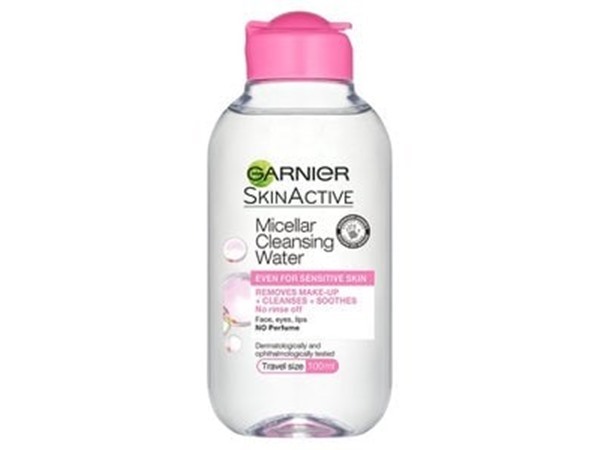 This cleanser makes my skin look and feel amazingly clean, bright and supple. I am in my late 30's/early 40's with combination, light tone skin and blue eyes. My hair is dark brown, combination with fine texture. 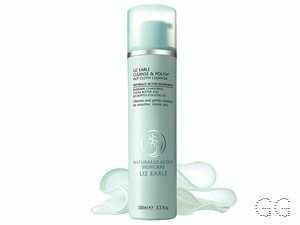 Lovely cleanser which has improved the appearance of my skin , it now has a youthful glow rather than it being a bit dull , would highly recommend this . I am in my late 40's/early 50's with normal, light tone skin and green eyes. My hair is blonde, dry with normal texture.  I am in my mid 30's with oily, medium tone skin and blue eyes. My hair is red, dry with normal texture.